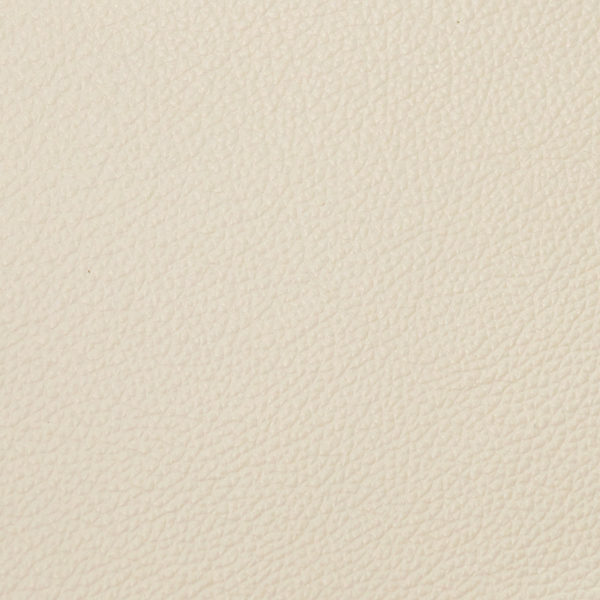 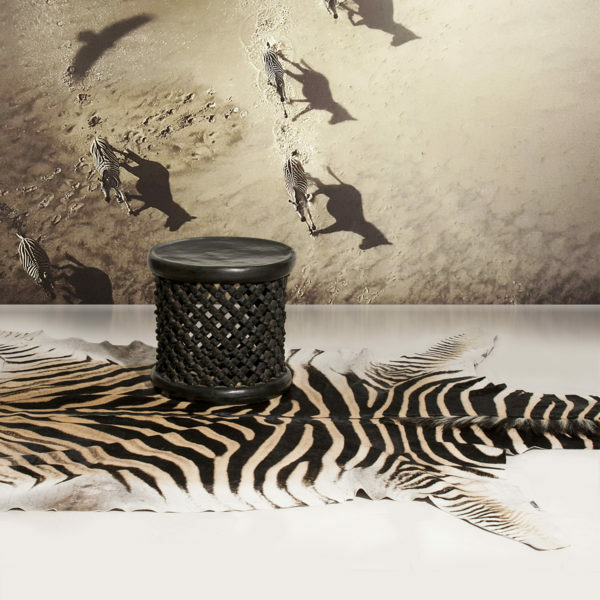 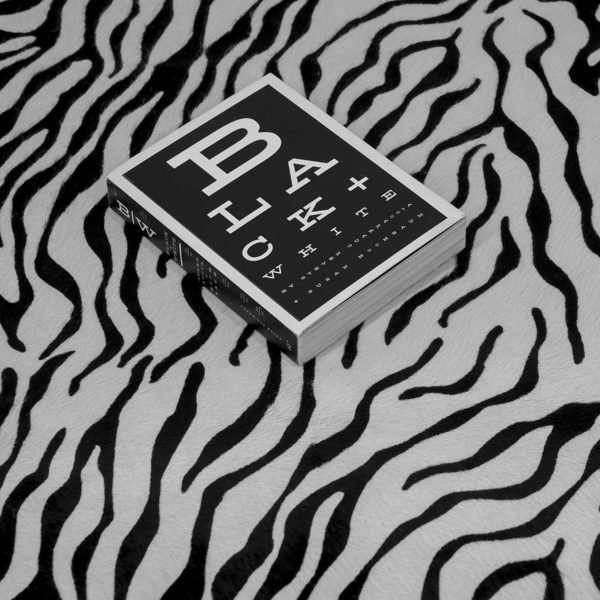 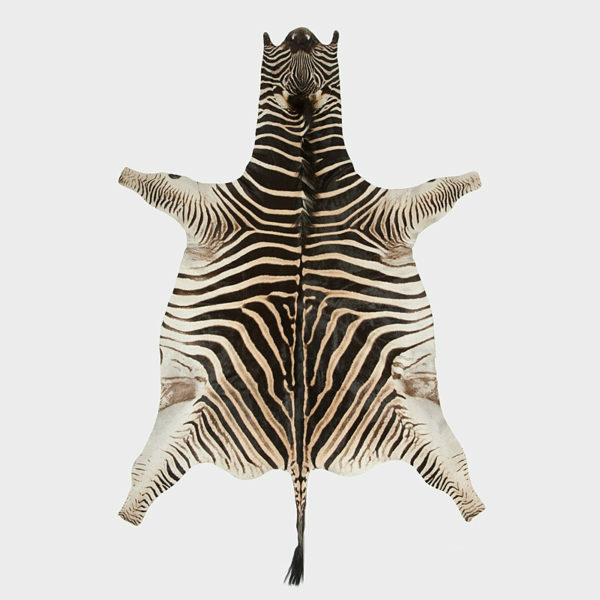 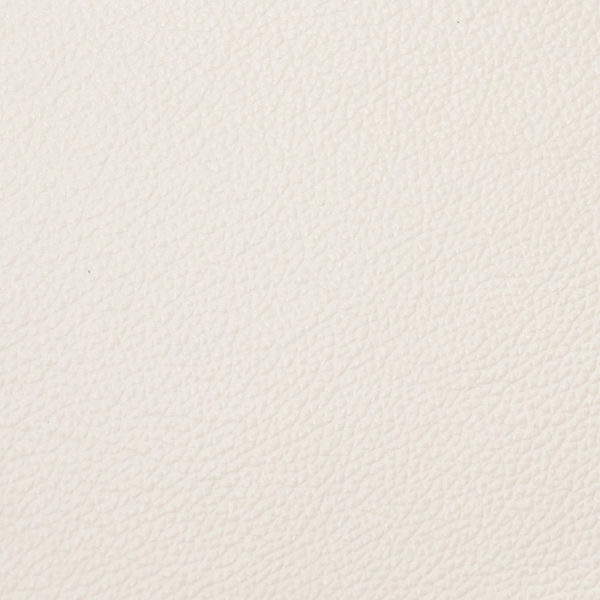 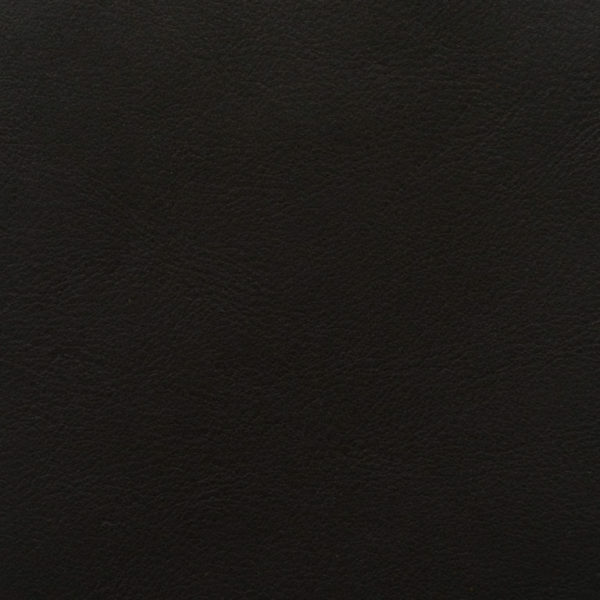 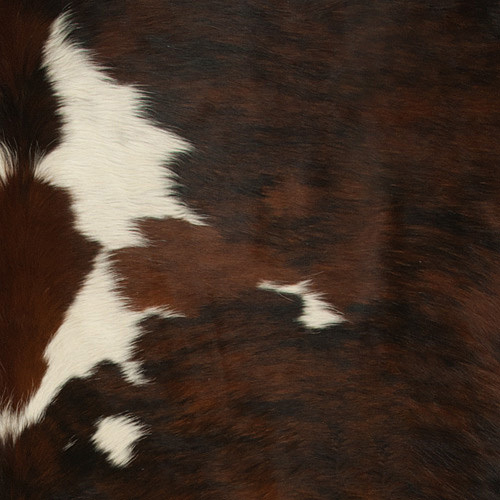 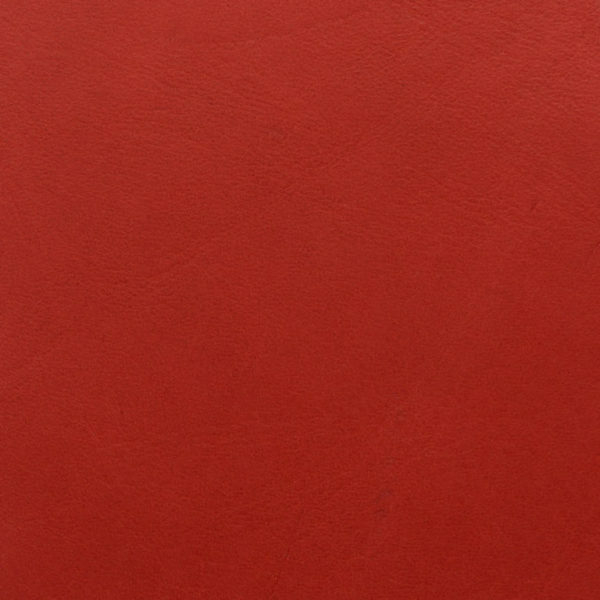 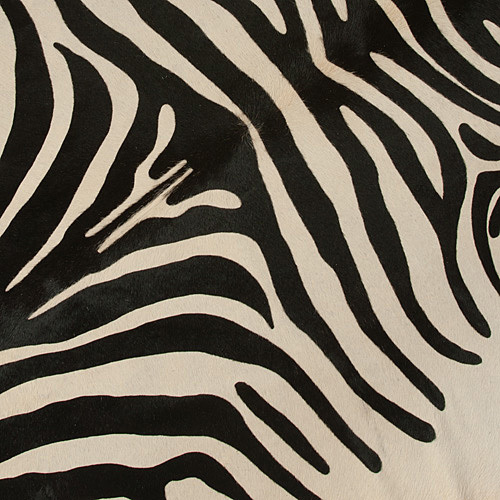 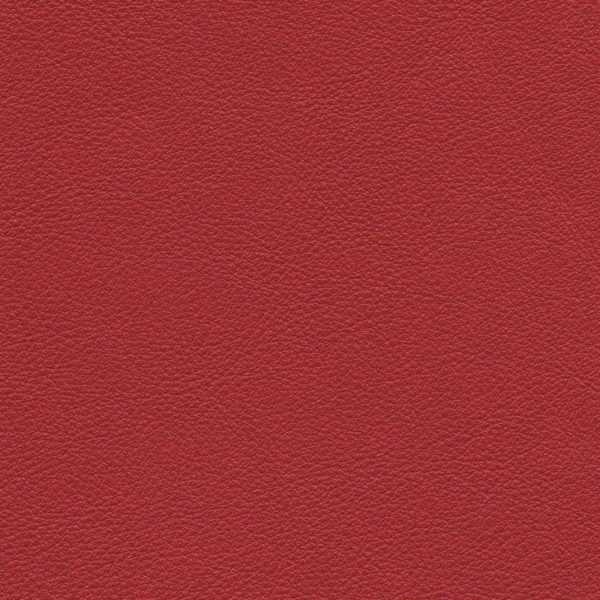 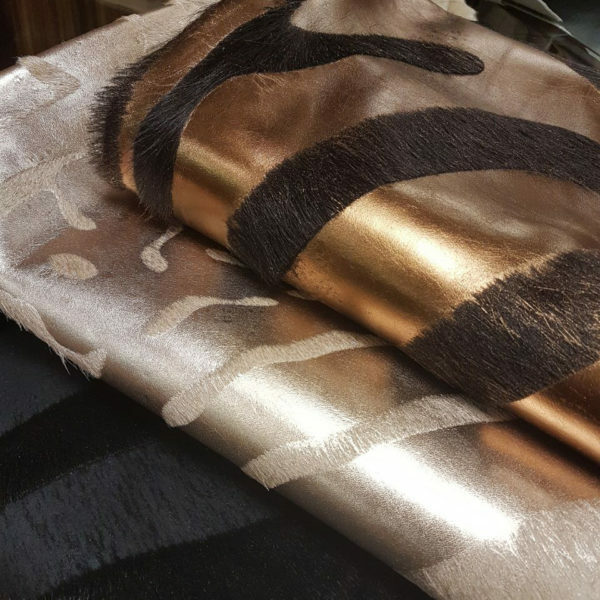 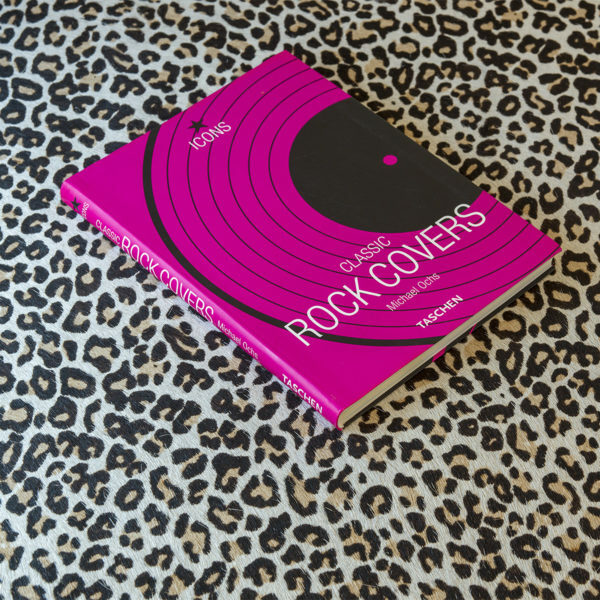 Superbly tanned leathers, imported and local cowhides, genuine zebra and springbok skins have been the cornerstone of African Gameskin since its inception in 1998. 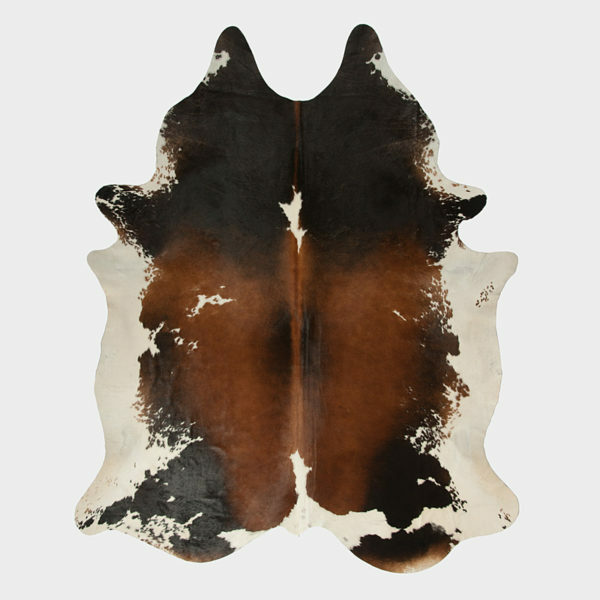 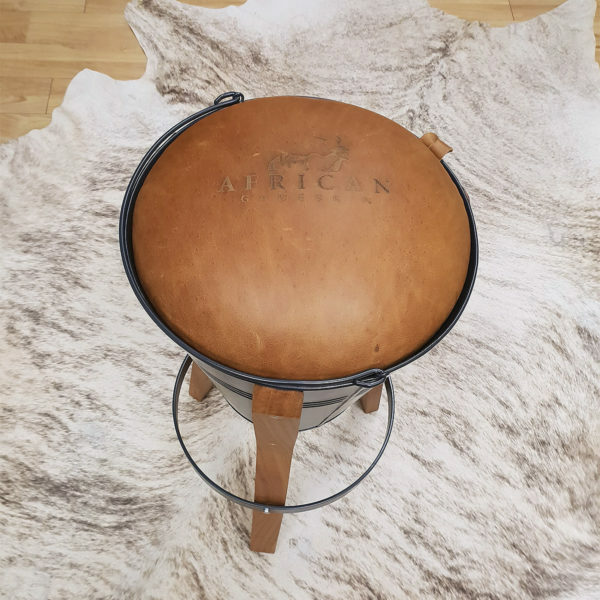 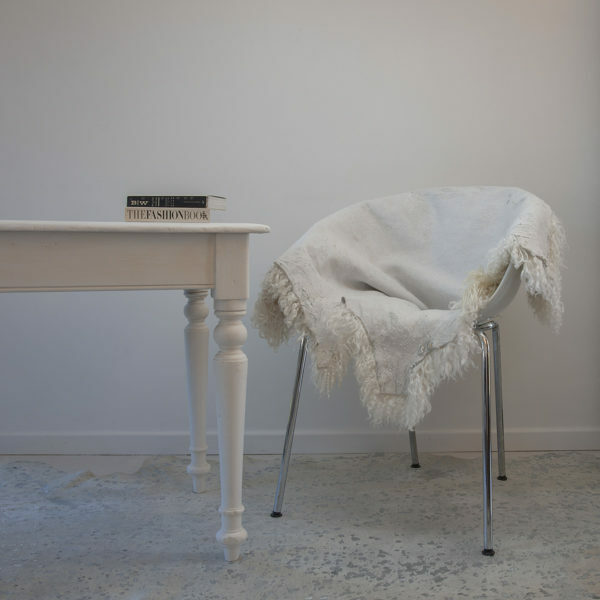 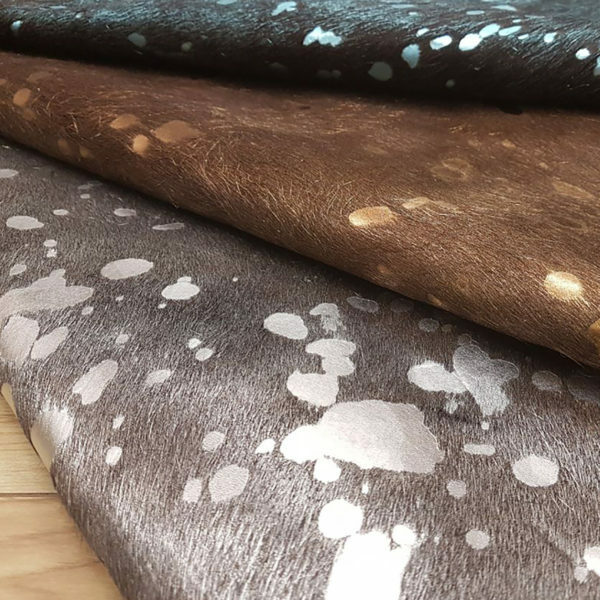 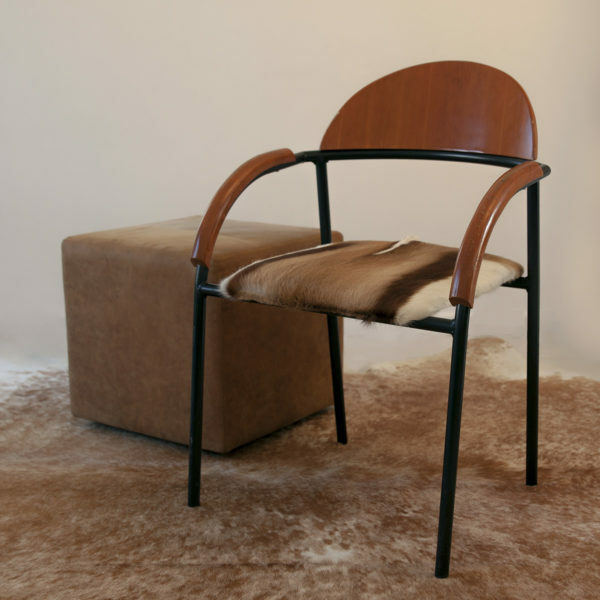 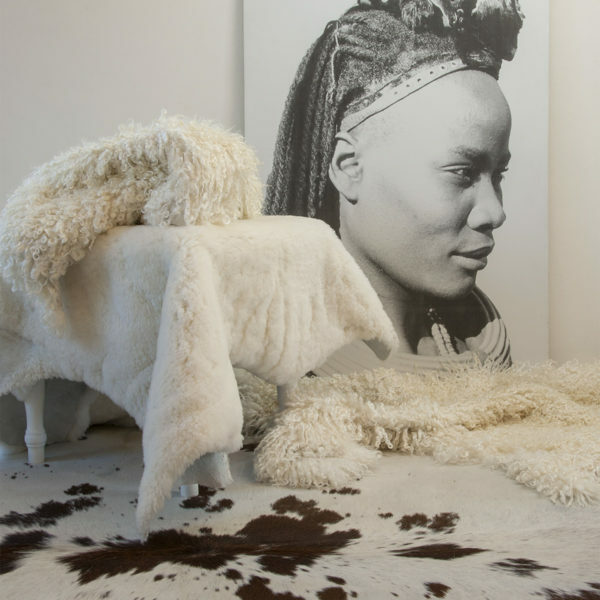 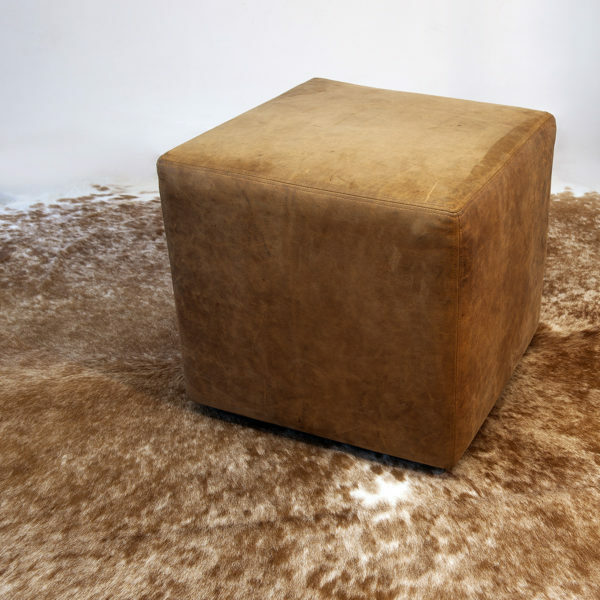 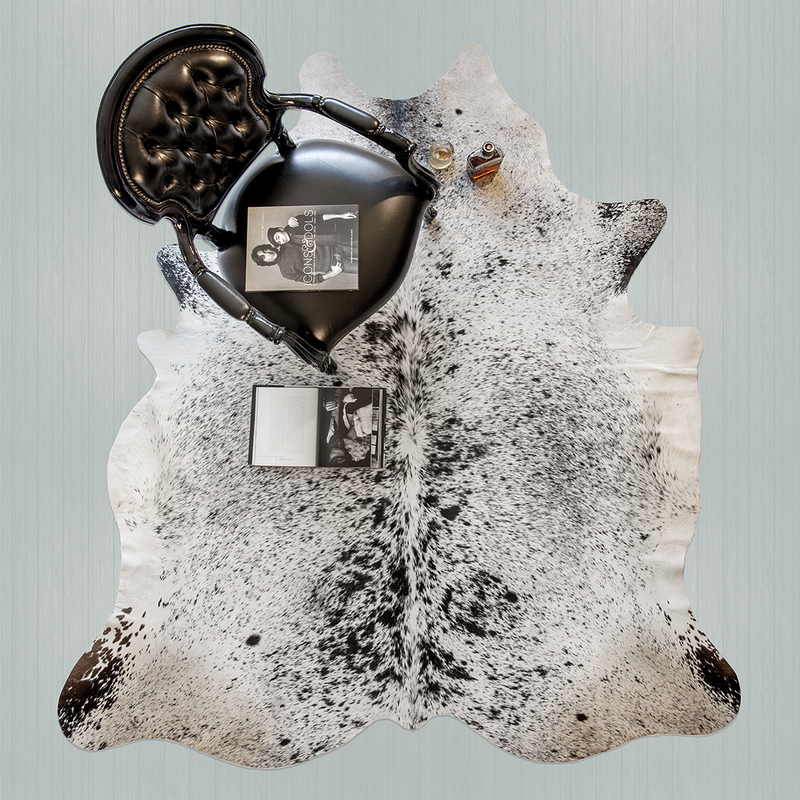 The Showroom, based in Tygervalley just outside Cape Town showcases a wide selection of genuine African leathers, cowhides and game skins. 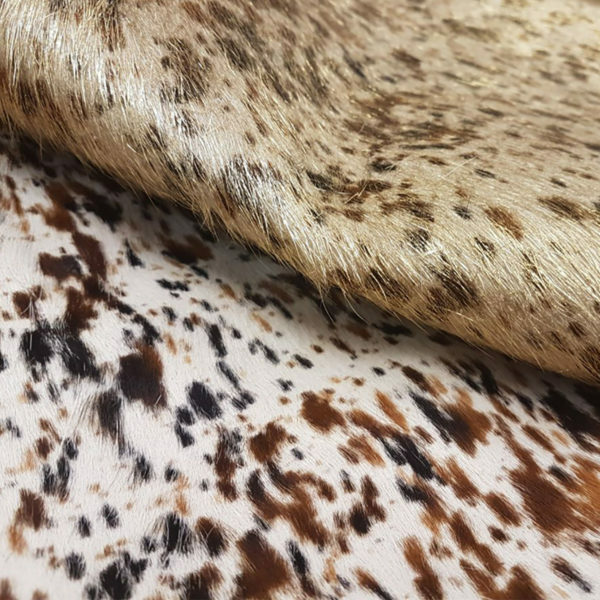 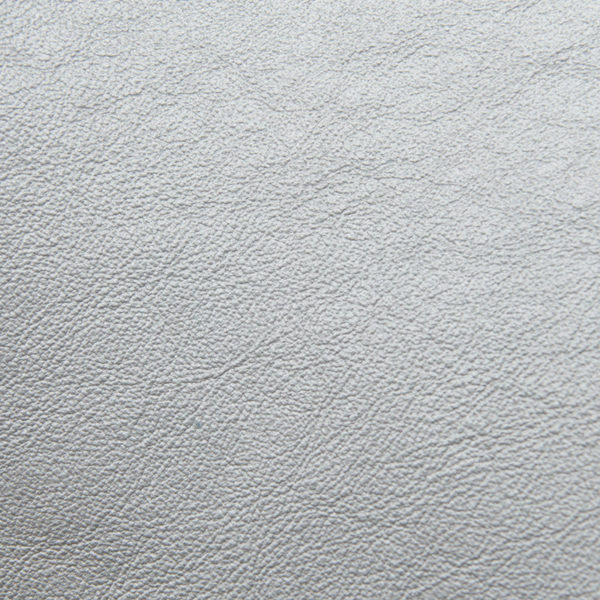 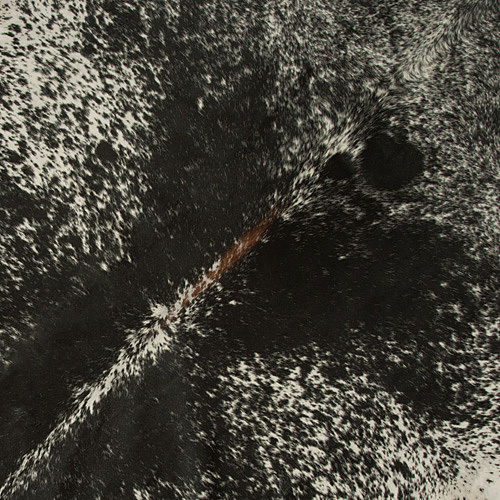 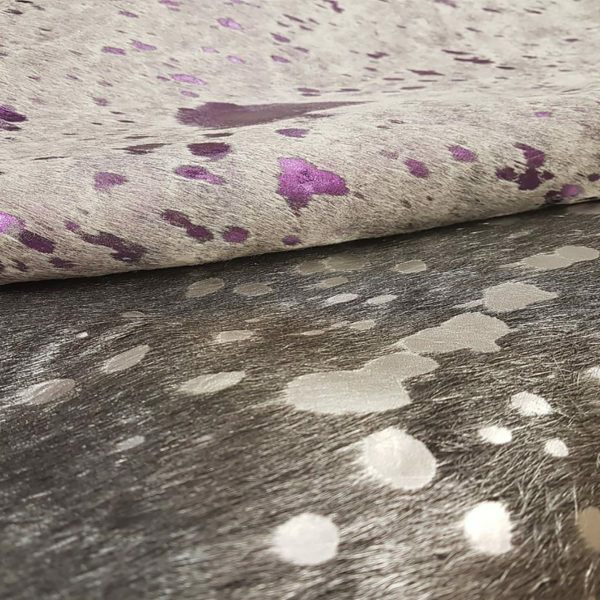 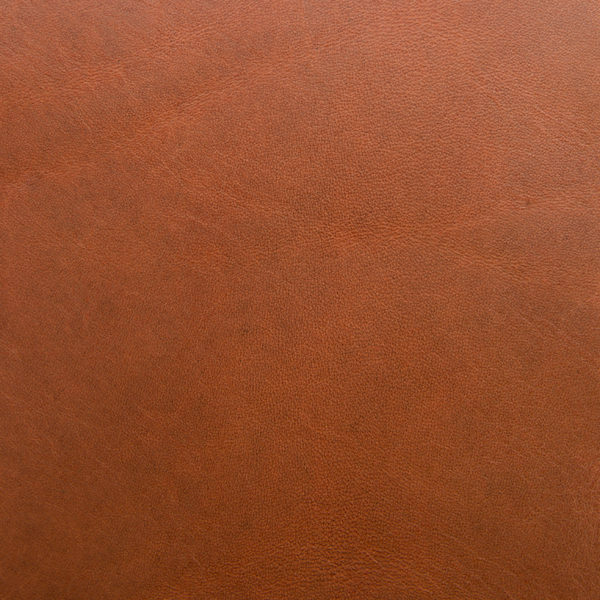 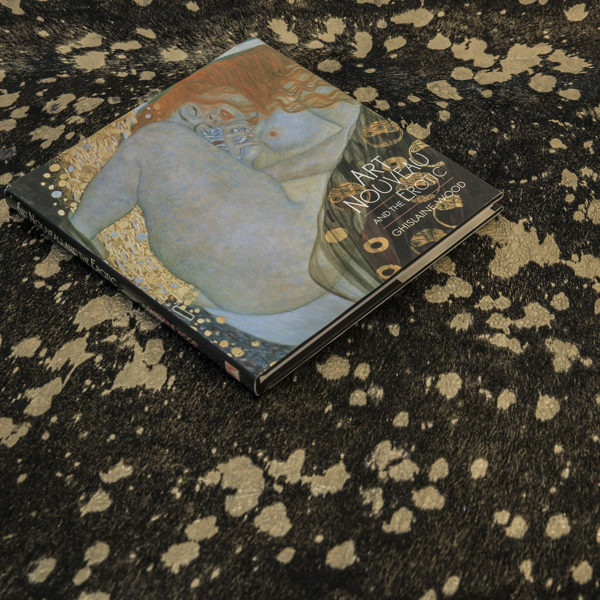 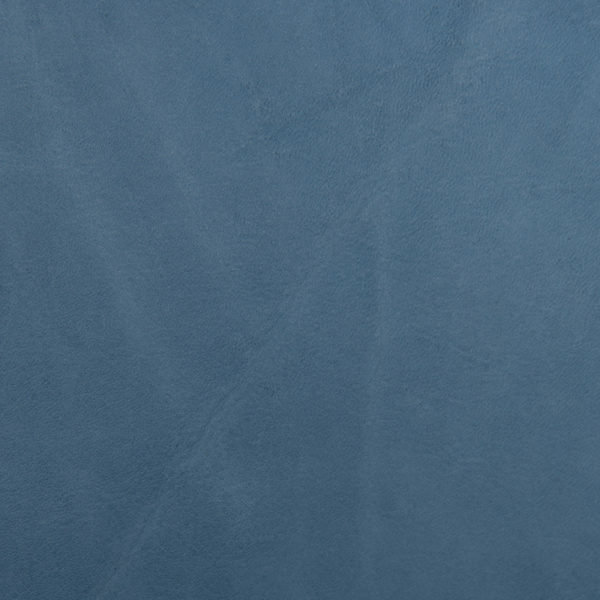 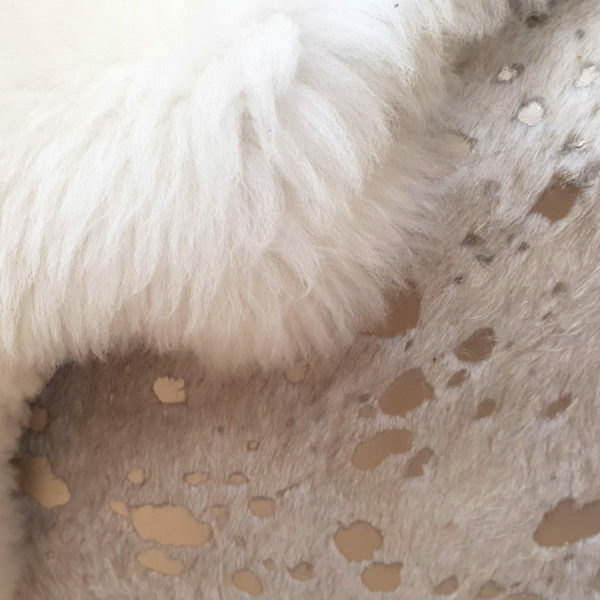 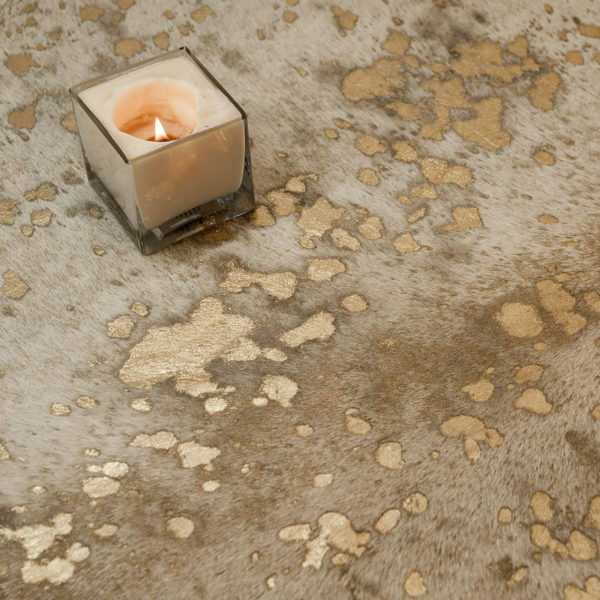 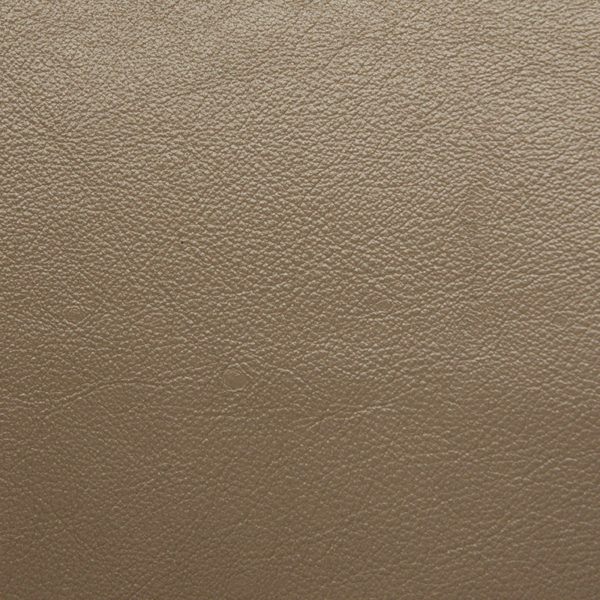 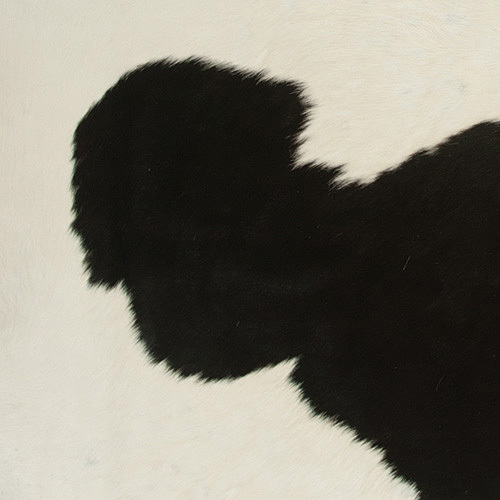 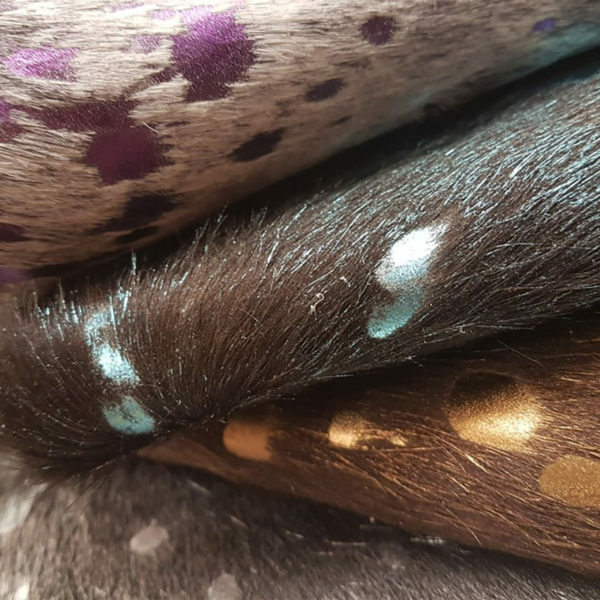 African Gameskin has built a reputation for being extremely conservation minded and all hides and skins are sourced from reputable tanners to ensure the development of the various species.